Tired of infinite hassles in your Medical Practice? Ready to be a doctor again? DRCATALYST will perform some (or all) of your medical billing and medical practice tasks! Do you feel like a part time doctor, part time biller? DrCatalyst can help. We are an end-to-end RCM and medical marketing services company. 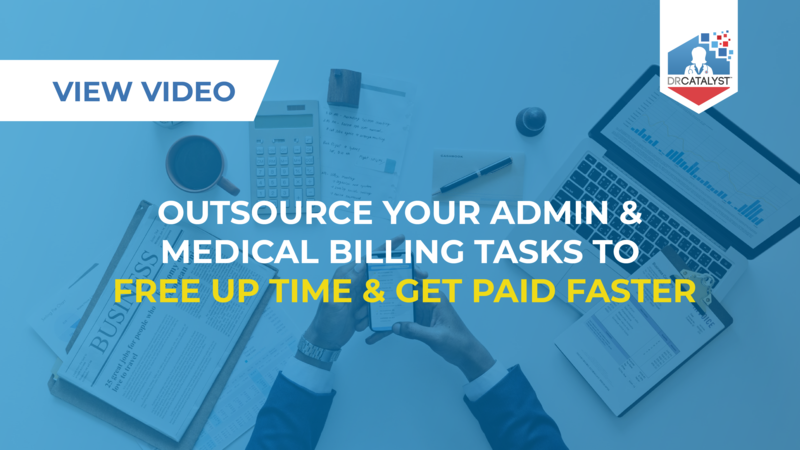 We provide over two dozen different medical billing services (plus administrative, marketing & more) that will give you back time several hours each work day and have you feeling like a full time doctor again! You're a physician, not a data entry clerk! Let our team handle your data entry and administrative tasks - and best of all, our services are EHR-agnostic. 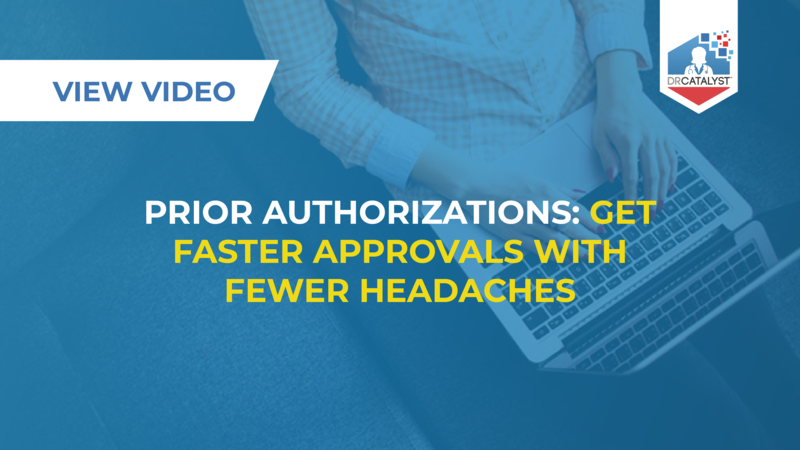 DrCatalyst can provide you and your staff with relief - allow our experienced prior auth team to handle your (re)submission, phone calls with payers, and other tedious prior authorization tasks. Don't lose money because of billing mistakes. Our team will accurately record the payments & reimbursements that your clinic receives, plus we'll ensure the exact payment details are posted in your EHR. 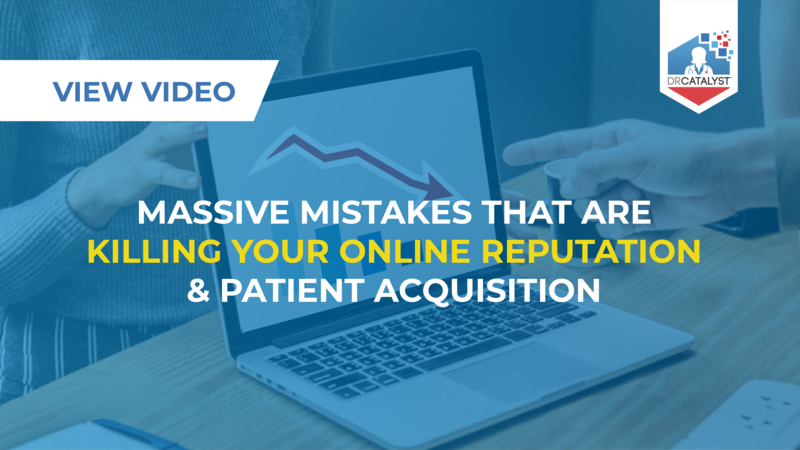 You should be focused on your patients, not marketing. Outsource your marketing to DrCatalyst, and our marketing experts will help you take control of your online reputation and create digital marketing experiences that deliver results. Billing, administrative, and marketing tasks are stealing your time and posing roadblocks to patient care. Find out how you can take back your time so that you can focus on being a full time physician again! What’s Keeping Your Patients From Attending Scheduled Appointments? "I know that there is a fear in remote staffing and we had it too, and what we found is we’re just building a bigger team and a team that has the same morals, has the same work ethics. It’s a huge plus for us." "DrCatalyst is HIPAA-certified, which is a big relief for our practice, for our security, and peace of mind, knowing that they know all of the rules." So far it's been really, really good for our practice... It can free us from a lot of repetitious work and work that can be done by somebody else. And we can just focus on the things that need to be done." of the physician workday is now spent on EHR data entry & other administrative work. of the physician workday is now spent on direct patient care. Let our experienced team handle your EHR & admin tasks so that you can get back to being a full time doctor!